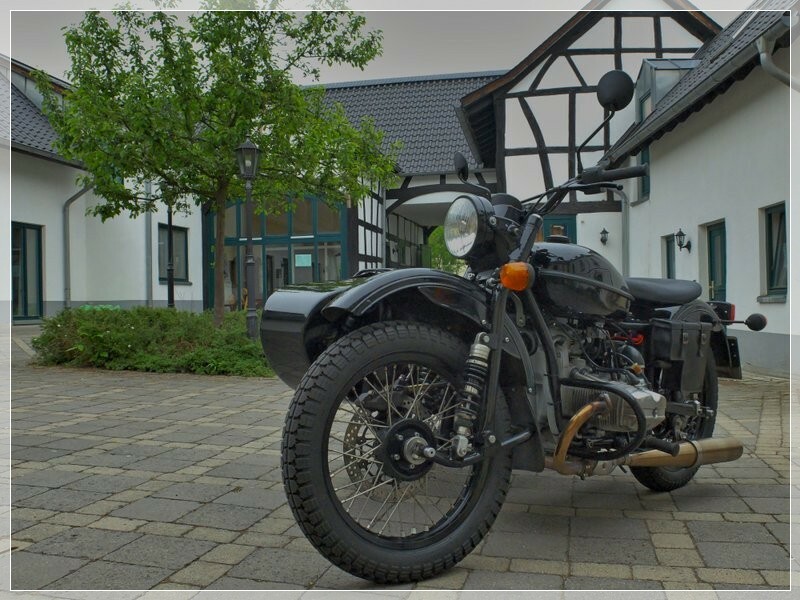 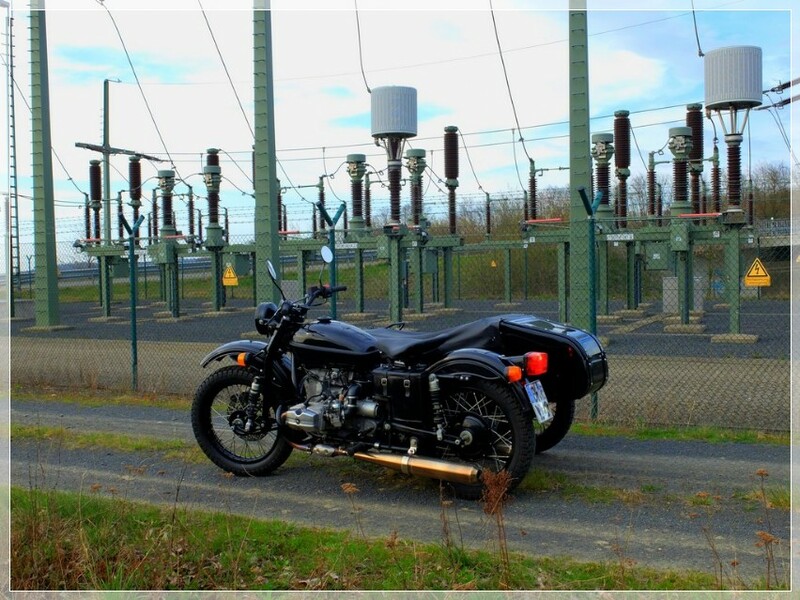 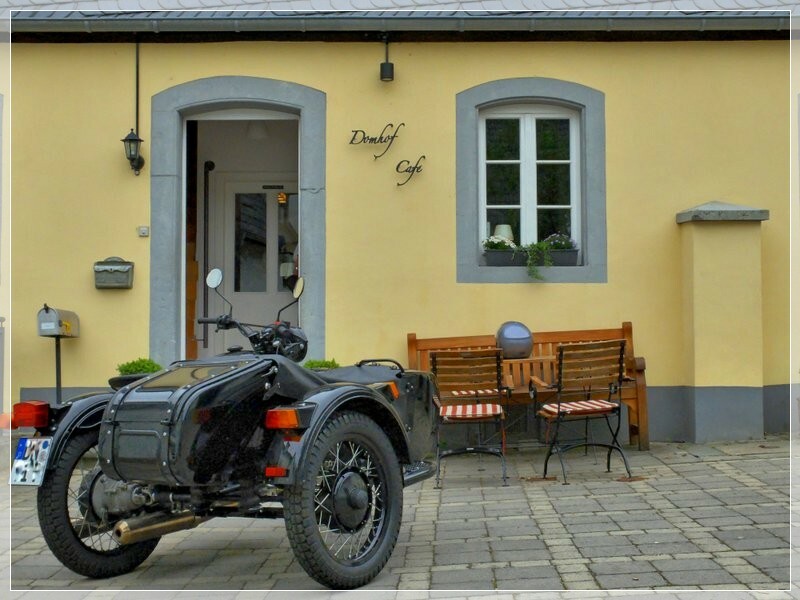 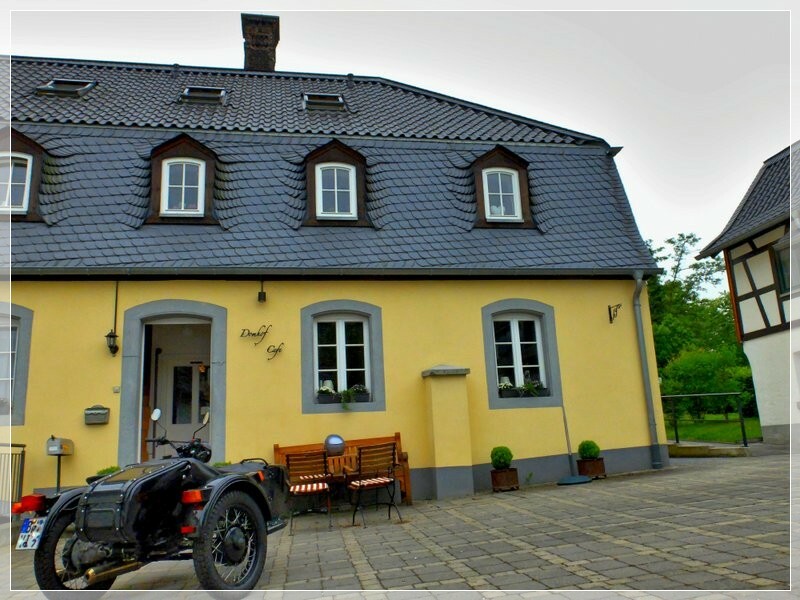 My 2012 Ural T TWD - Helicopters, pocket watches, helicopter flight simulation and more. 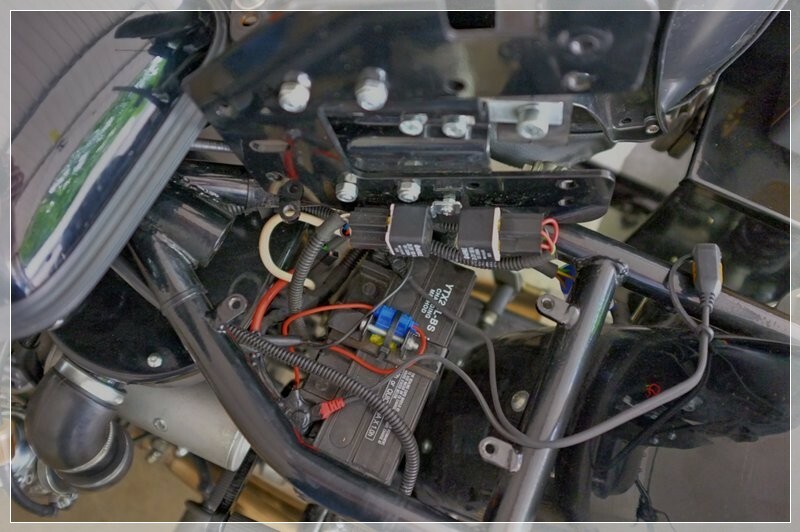 2013-06-15, I bought a new battery charger for my car and there was this extra cable which you can install direct to the battery for easy connection. 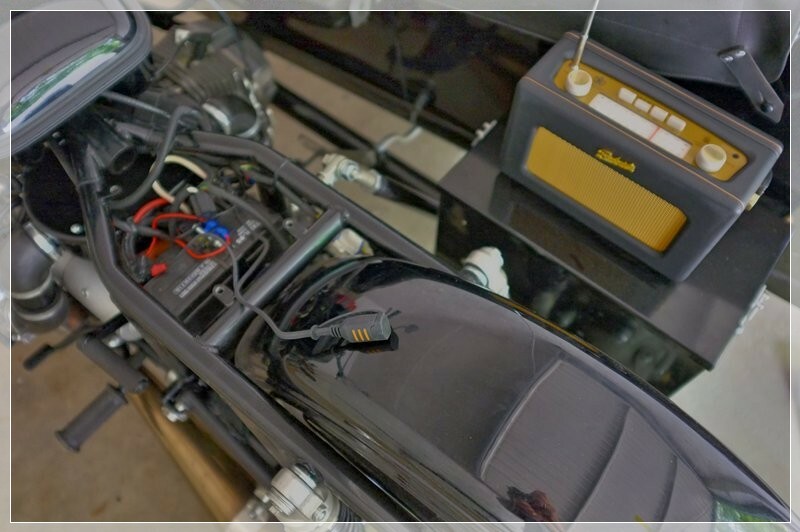 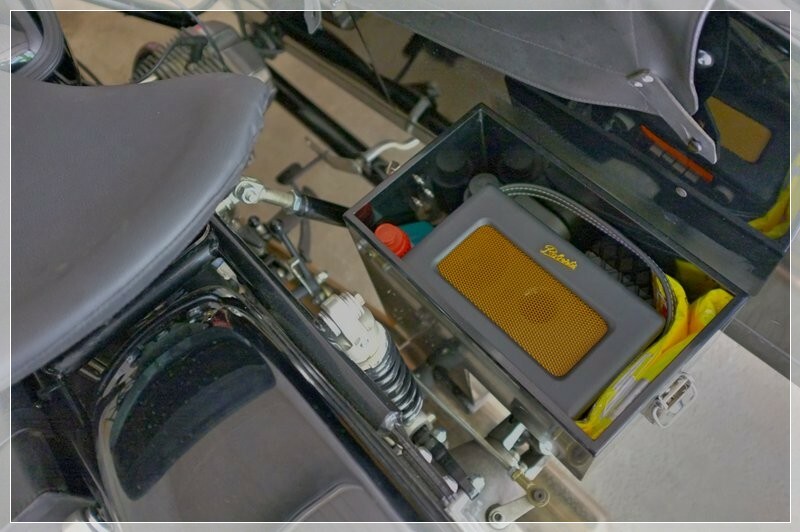 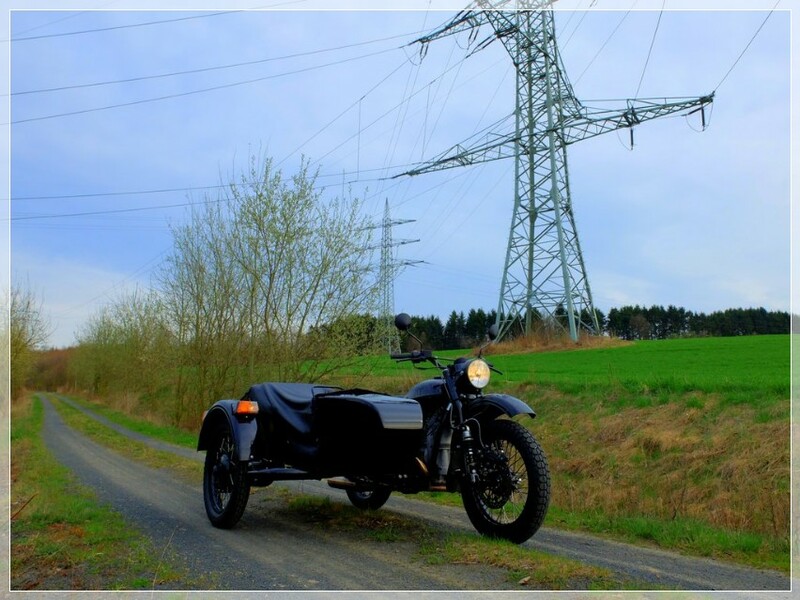 I think a better use for the cable is if I install it on the Ural as it would be difficult to connect the charger to the battery if needed. 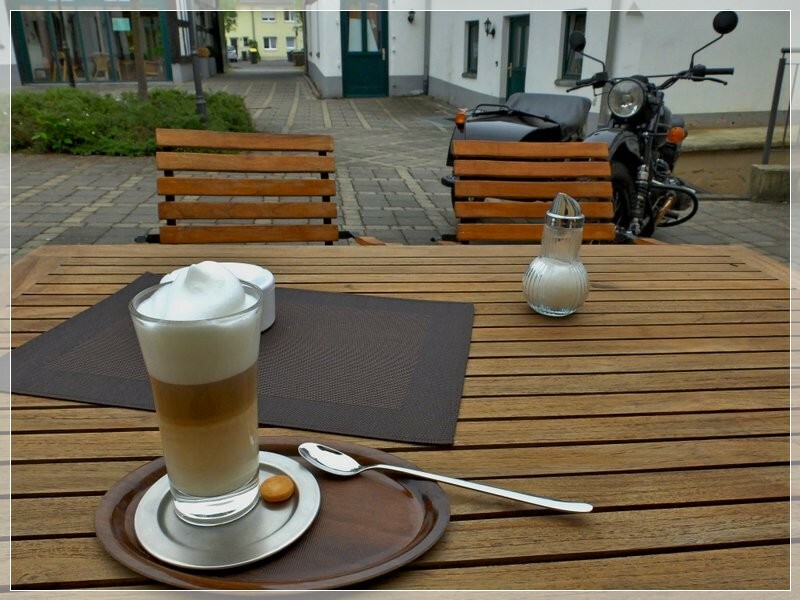 2013-05-16, by chance I found this very nice small quiet cafe not far from my place. Brilliant. 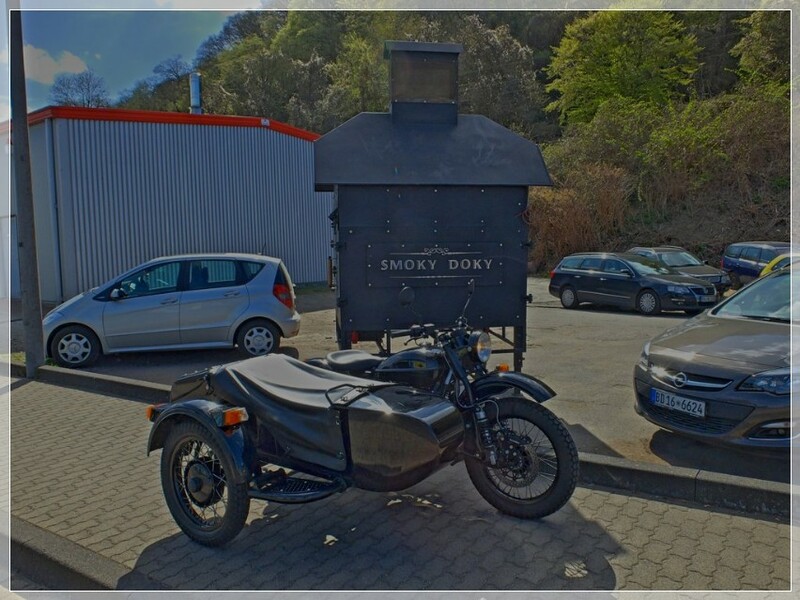 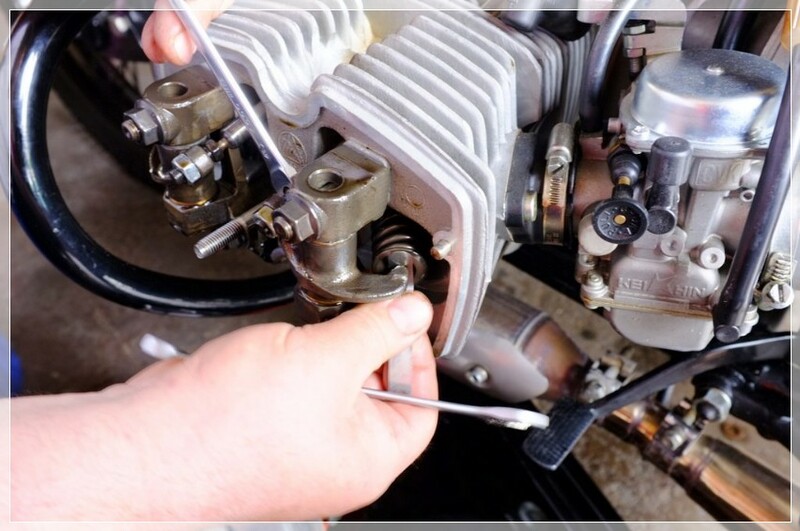 2013-05-14, today the 5000 km inspection was done at my Ural retailer. 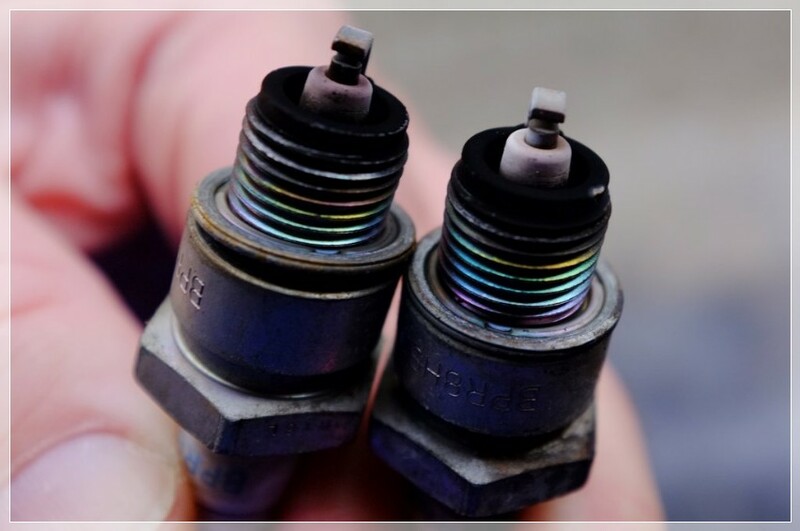 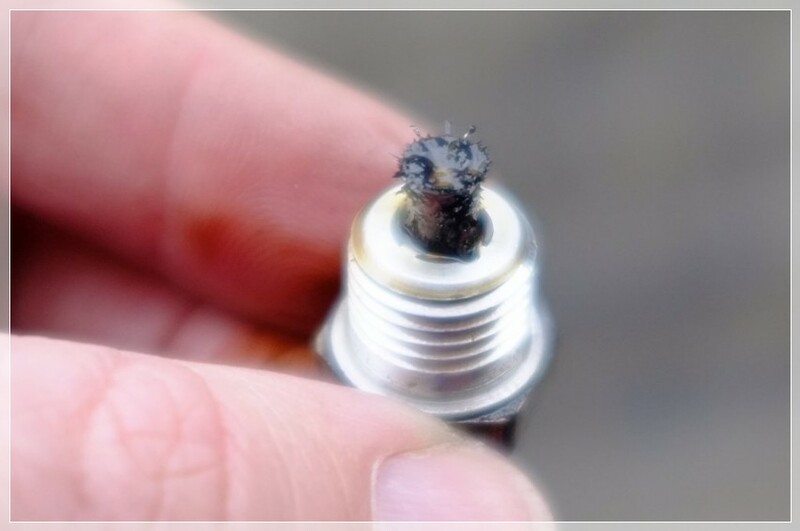 The spark plugs and all magnetic oil drain plugs are looking very good. 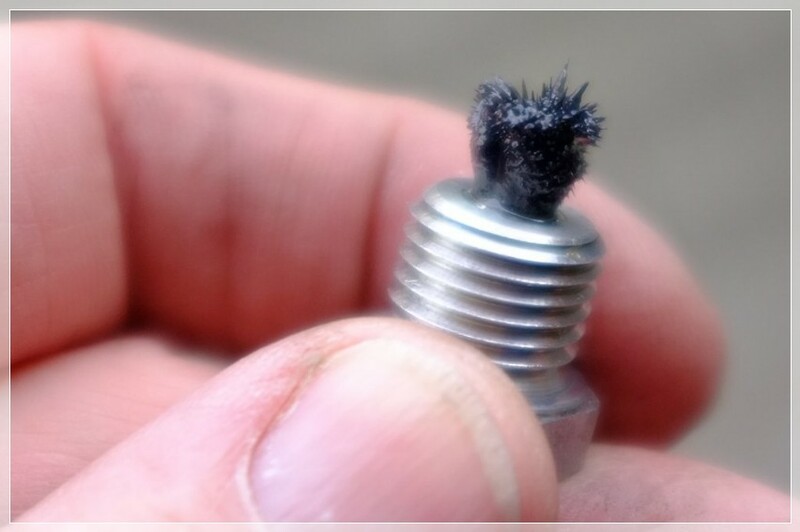 New oil, some adjustments and good to go for the next 5000 km. 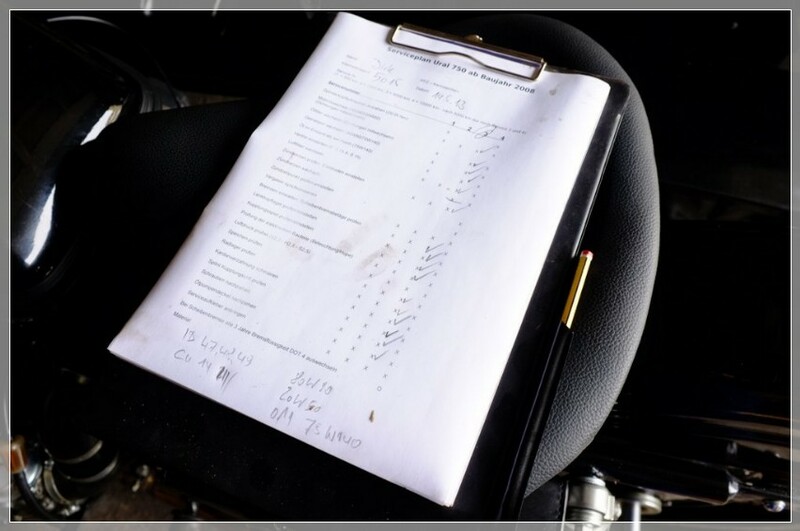 2013-05-11, Time for the 5000 km inspection. 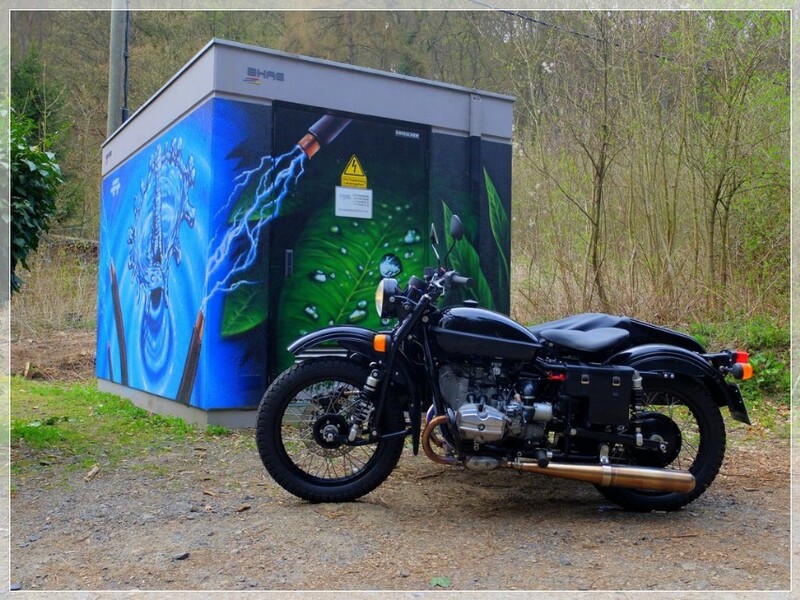 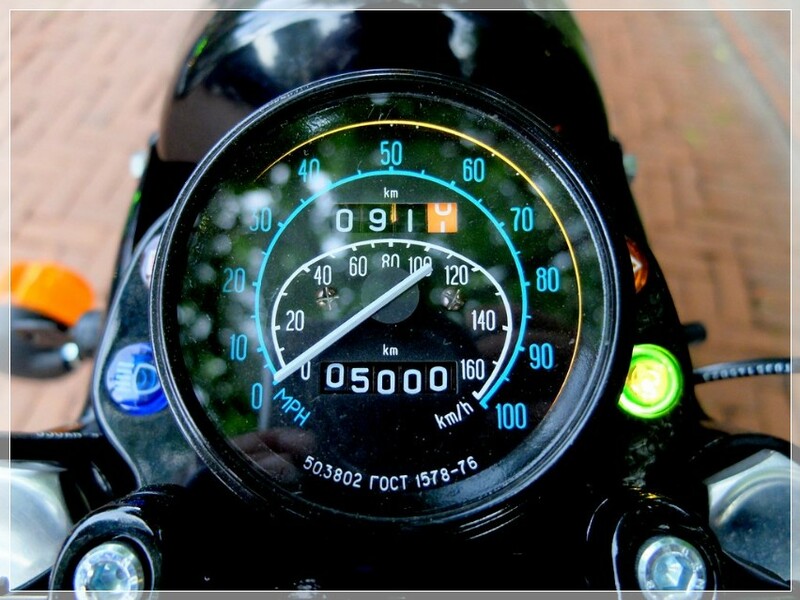 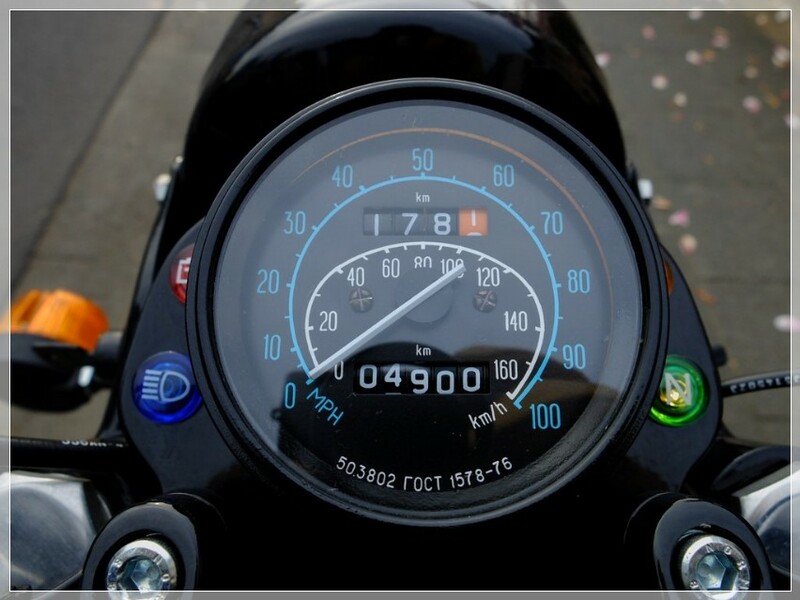 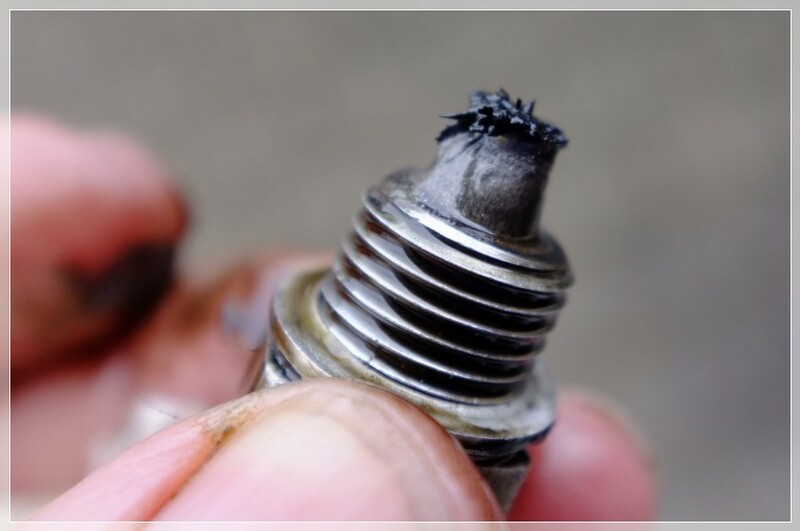 2013-04-15, 4810 km, I had to exchange a broken indicator bulb.